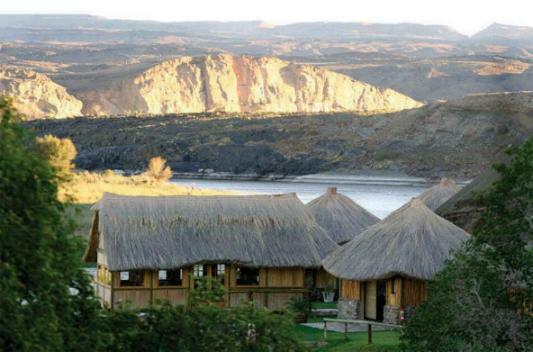 Camp Provenance at Noordoewer on the Orange River boasts accommodation to suit all. 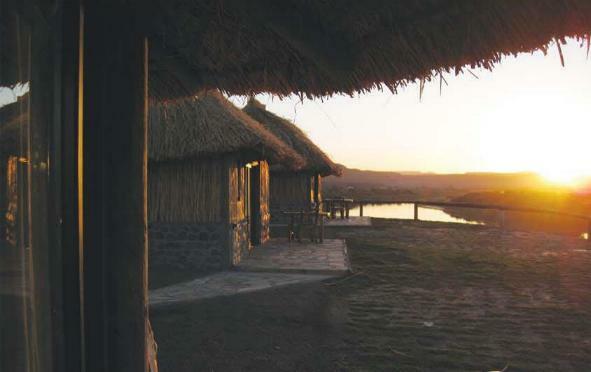 The accommodation ranges from African Style Cabanas and Luxury tents overlooking the Orange River to standard tented accommodation and camping in the most awesome setting on the Orange River. 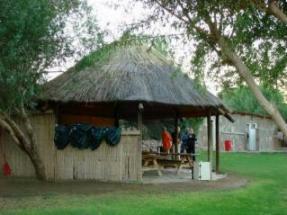 The camping facilities at Camp Provenance on the Orange river, offer a great setting for sleeping under the stars. There are communal ablution blocks with showers. The Family Cabanas boast two separate rooms available in either twin or double. The en-suite bathroom is centrally situated leading onto and between both rooms. The rooms are tastefully decorated with air con, ceiling fans, mini coffee bar stations with fridges in each room. With Breathtaking views of the Great Orange River the all new Honeymoon Suite is the ultimate Romantic Getaway perfectly designed to allow for open views and tranquil romantic evenings by candlelight. 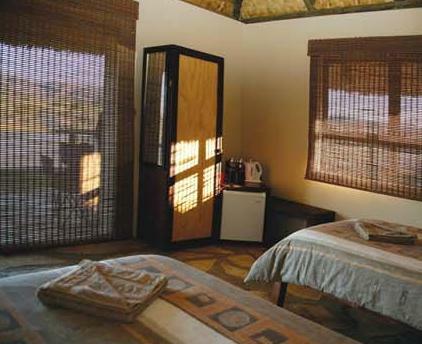 The 17 Standard Cabana’s boast Magnificent views of the Orange river, with air conditioning and decorated in true African Style. 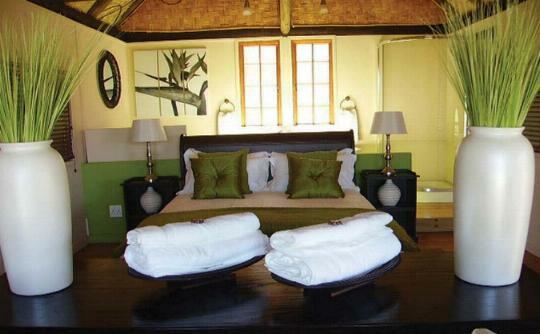 Each Cabana has en-suite bathrooms and sleeps 2 people each, available in twin or double. We also have 2 Family Cabana's that sleep 4 each with a central en-suite bathroom that also boasts magnificent views & creature comforts. The Orange River Operation now also has a 24 hour Internet Cafe with 6 workstations a Restaurant and bar all for your convenience. The 10 standard tents at Camp Provenance on the Orange river in Southern Namibia, offer that added extra in comfort to our standard camping option. The tents sleep 2 people each, available in twin. The camping facilities at Camp Provenance on the Orange river, offer a great setting for sleeping under the stars. Meal options available on request. For those that can’t stand to be disconnected for too long, the Internet Cafe is available and close to your river accommodation. With a solid connection to the Internet, the Internet Cafe is the place to get online. 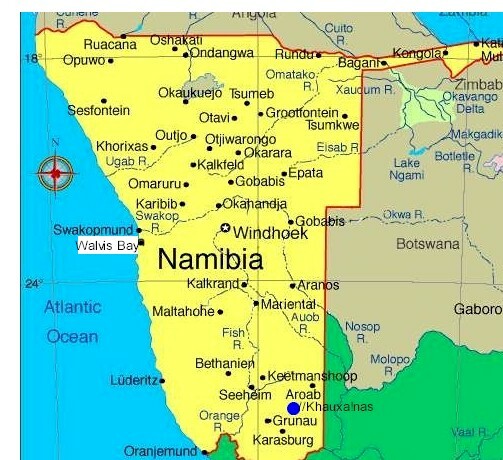 Send emails to those unlucky enough not to be joining you on your exciting day white water rafting or surf the web looking into other day tours from and information about the Orange River. After a fun and exciting day Orange River rafting, a booking at the Orange River Restaurant for excellent food, open air ambiance and entertainment is a perfect way to end your day. 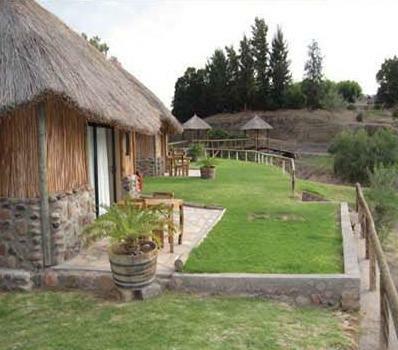 The Orange River Restaurant peers over the sprawling country side with great views of the Orange River. For those returning from Orange River rafting adventures, extreme white water rafting excursions and extended river trips hungry for great food, a quiet atmosphere and good times, the Restaurant is the perfect solution. 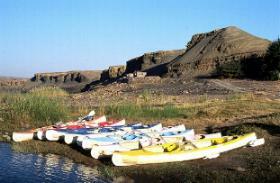 Be sure to visit the Restaurant because your Orange River adventure won’t be complete without it. If you’re looking to take a little something back to remember your Orange River adventure by or to give to that someone special back home who was not able to join you on your Orange River tour, there’s shopping too. As part of the lodge facilities, you can shop for most things you’ll need from South African curios to supplies and food. 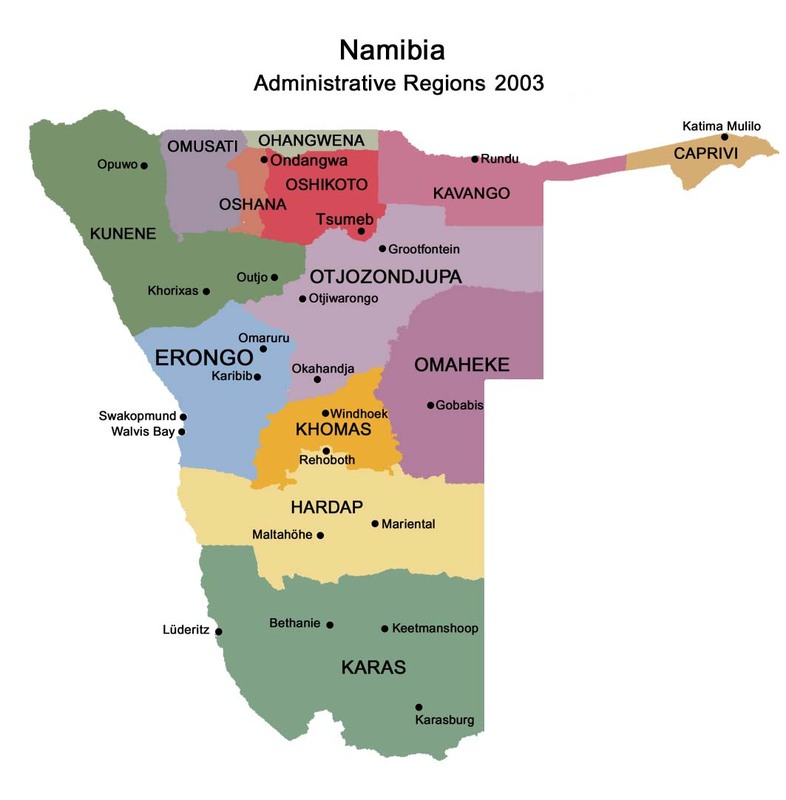 The shop is also convenient and close to your Orange River accommodation. There’s no better way to end an exhilarating day Orange River rafting or river kayaking than to put your feet up at the bar with a cold beverage or cocktail. Within walking distance of your river accommodation (whether it be the river chalets or river cottages), the bar is the perfect setting for sundowners, pool games and laughter. Meet with friends and family at the bar for good times before or after dinner in anticipation of another exciting day of your unforgettable Orange River experience. With its panoramic views of the Orange River, one can enjoy our comfy pool side loungers whilst sipping on a cold one and soaking up the Namibian Sun. 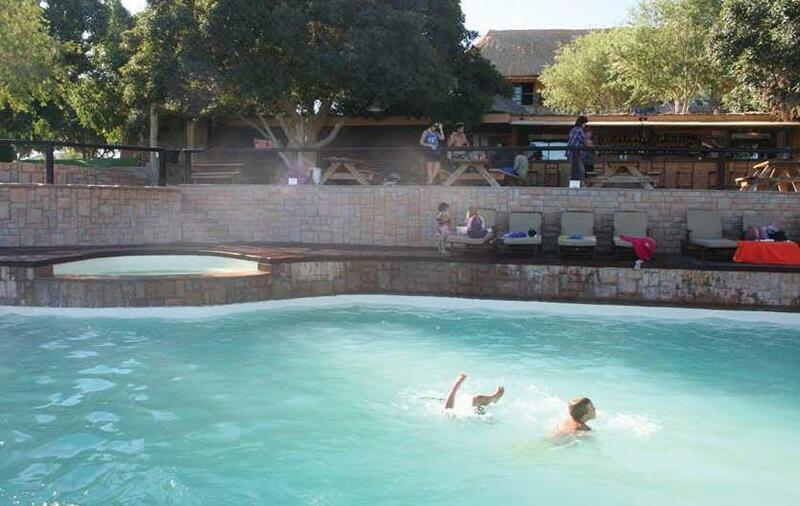 The recent renovations at our Orange River base camp have now merged the Bar, 160 Seater Restaurant and Swimming Pool into one entertainment area for guests to enjoy. If you thought that you could not sit any closer to the water's edge, think again.......the bar overlooks the swimming pool allowing one to relax and become lost in the Namibian landscape. Many guests have already commented on the renovations to the our base camp, saying that the pool is a welcome treat after a long drive.